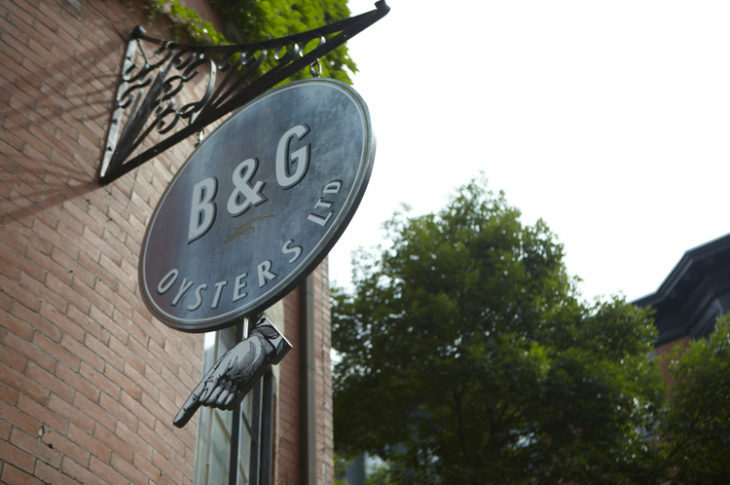 B&G Oysters is the undisputed champion of seafood, helmed by Boston’s beloved Barbara Lynch who owns a handful of the city’s top, most popular restaurants. B&G has the neighborhood vibe, even though you often find it packed with people who have traveled from all corners of the city & state to dine at there. Barbara’s staff is notorious friendly & knowledgeable. 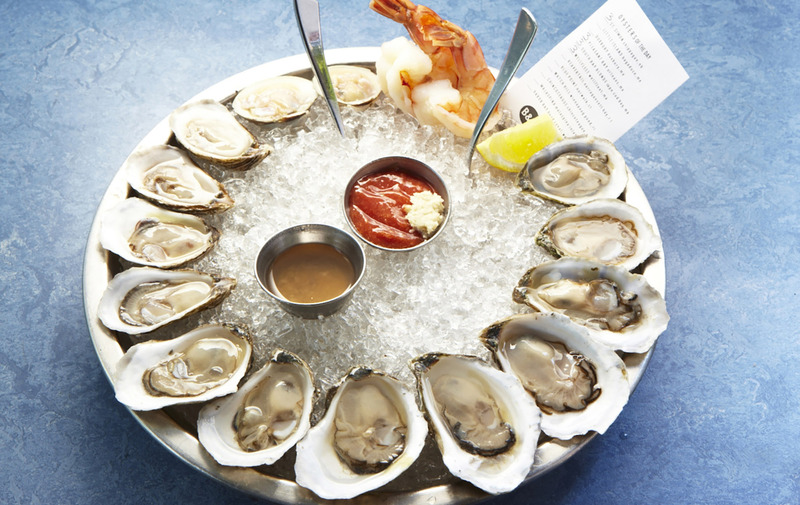 They are know for offering fantastically fresh oysters from both coasts, we love the Katama Bay oysters from Martha’s Vineyard. 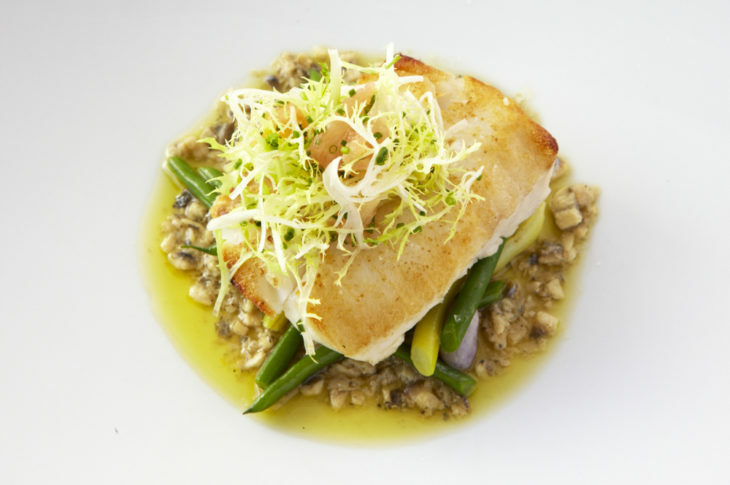 The restaurant also serves inspired seasonal seafood dishes, alongside New England classics — except the best versions you have ever tasted such as their lobster roll or clam chowder. If this all sounds dreamy then make your reservation as soon as possible. The city’s most popular restaurant is also one of the smallest so securing a table last minute can be difficult. Do not be discouraged though! In season the outdoor patio is the perfect place for walk ins to sip rosé and have oysters. Also a insider tip is the oyster bar accommodates walk ins and is worth a try!